Would you like to lose unwanted pounds, eliminate the ongoing stress of unbalanced living, and regain your zest for life? If so, then this easy-to-read diet-and-lifestyle book is for you,, as it will gently guide you on a journey to unparalleled vitality, your ideal body weight, and the confidence you need to control your own health destiny. 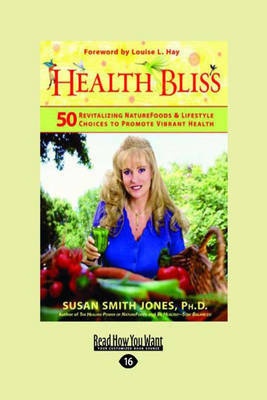 Renowned author Susan Smith Jones shares the secrets of health and diet success that her private clients pay thousands of dollars for. 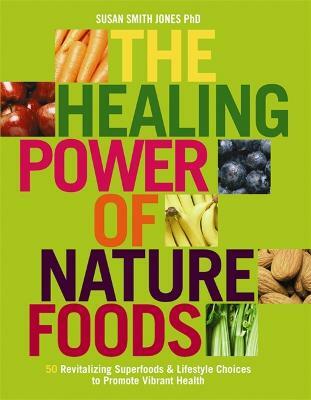 She shows you how to select the healthiest and most delicious foods, explains how a little bit of exercise can go a long way, reveals the importance of silence and solitude, and empowers you to make the changes that will make you look and feel younger and more energetic than ever! 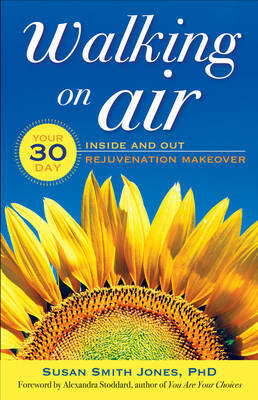 The 21-day approach recommended in this book will give you the motivation you need to take charge of your body, your health, and your life-physically, mentally, emotionally, and spiritually as you- Learn which foods heal, detoxify, and rejuvenate your body Protect yourself from obesity, diabetes, heart disease, many forms of cancer, high blood pressure, and most other prevalent diseases Release stress, reignite self-esteem, and reconnect with your best, healthiest self Supercharge your metabolism and accelerate fat loss Look and feel ten years younger in just three months-90 days! 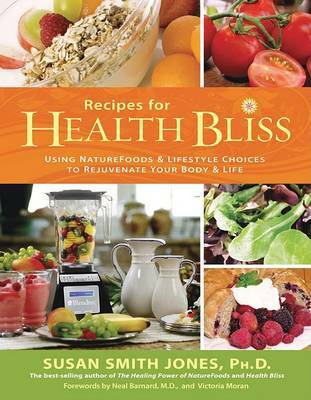 Buy Health Bliss by Susan Smith Jones from Australia's Online Independent Bookstore, Boomerang Books. 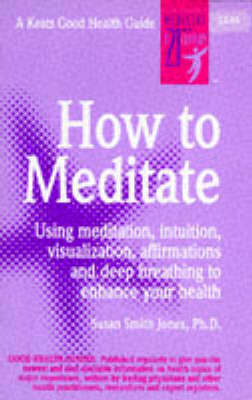 Susan Smith Jones, Ph.D., has written17 books, a variety of audio programs, and hundreds of magazine articles. For 30 years, at UCLA, she taught students, staff, and faculty how to be healthy and fit; and she is internationally renowned as a holistic-health consultant and motivational speaker to corporate and community groups.